In areas of Nigeria where many people live on less than a dollar a day, life and death becomes a game of chance. Diseases that take lives here – like pneumonia, malaria and diarrhea – are preventable elsewhere, and many of the casualties are children. To reduce childhood death and disability, the Ministry of Health is scaling up primary healthcare services and implementing strategies focused on preventive and curative elements. In Kogi State, this includes ensuring essential medicines and health supplies are available to support the area’s maternal, newborn and child health (MNCH) goals. To date, those procured through donor funding have not been sufficient to meet Nigeria’s current demand, especially in rural communities. Data within the state’s healthcare system also supports the need to invest in services that reduce child deaths from preventable diseases. However, this data lacked the necessary detail to support forecasting, supply planning, and distribution management. As a result, poor data availability and use led to two related – and life-threatening – issues: many public sector health facilities experienced stock-outs of essential medicines over extended periods, while medicines at the state’s central stores regularly expired due to inconsistent distribution and poor inventory management. There are several programs aimed at improving MNCH outcomes in Kogi State, said Zekeri Abel Michael, the State’s Logistics Management Coordinating Unit (LMCU) Risk & Issue Visibility Officer, which together support more than 200 primary health facilities. “Overlaps in support made it difficult to ensure that some health facilities were not overstocked at the expense of others,” he said. “There were no tools to track essential logistics data. In line with national policy, Kogi State has implemented a coordination framework to improve efficiency in procurement and supply of health commodities. The state’s LMCU helps the Ministry of Health to promote the institutionalization of oversight and accountability for supply chain investments and outcomes. With support from a consortium of partners and donor organizations, the LMCU provides oversight to logistics functions that ensure commodity security in Kogi State. The LMCU provides a coordination framework that has worked well for HIV/AIDS, malaria, family planning, and tuberculosis health programs – programs with established national commodity logistics systems, and for which there is donor funding to support procurement, warehousing, transportation and inventory management. 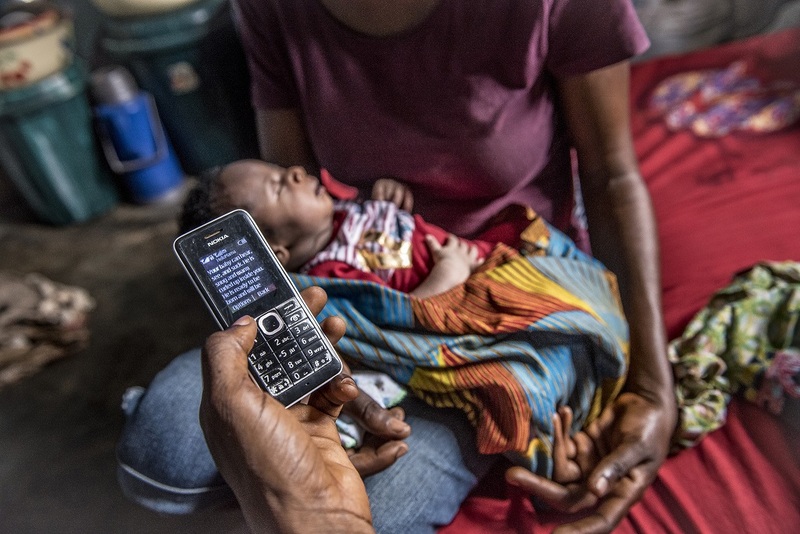 Because such a system did not exist for the MNCH program, there was neither a logistics structure nor an information system to ensure that medicines reach health facilities and are available in sufficient quantities. 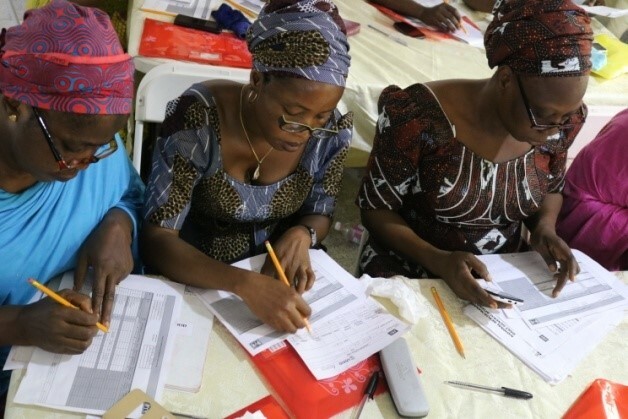 Constrained for funds, the LMCU had little insight into the MNCH program and was ill equipped to provide oversight to logistics activities that would improve the availability of data and medicines. To bridge this gap, MCSP provided record-keeping tools to enable service providers at 260 sites to track essential logistics data. The Program also supported the LMCU to develop a Logistics Management Information System (LMIS) reporting tool with which logistics information can be gathered and used at higher levels for decision-making. MCSP presented the tool at the state Procurement and Supply Management Technical Working Group meeting, where stakeholders agreed that it would be useful in promoting data visibility for the MNCH program. The state adopted the tool for periodic monitoring of stock status of MNCH commodities from various sources at the health facility level. A gap analysis using this information has enabled the Ministry of Health and partners to prioritize procurements and maximize available resources to ensure improved medicines availability. To support the operationalization of the local government authority LMCUs, MCSP built on the platform of improved data visibility by increasing the capacity of staff on supply chain management for public health commodities. In addition to supporting data review, the MCSP team also guided 55 local government authority LMCU staff on how to monitor inventory management at health facilities, coordinate distribution, and oversee stock transactions at warehouses. With a clear understanding of their roles and responsibilities, these staff developed workplans that incorporated data review and coordination meetings, mentoring, and supportive supervision visits to health facilities. Representation of LMCU staff within different health programs enabled the integration of logistics functions for MNCH medicines into existing supply chain systems. The LMCU workplan was incorporated into an advocacy package on the basis of which funds were released to support LMCU operations in the State. These were used to kick-start activities such as data review and mentoring visits to health facilities. In addition to other health program areas, the LMCU now has the requisite skills and funding to analyze LMIS reports for the MNCH program. These efforts by Kogi State health leaders to improve data visibility and last mile distribution have drawn the attention of the Ministry of Health and partners, resulting in increased investment in building human resource capacity to develop the coordination platform for essential medicines. 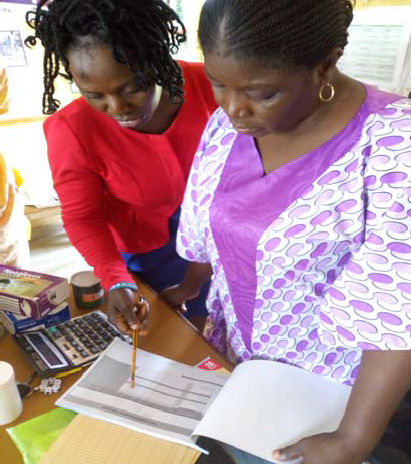 MCSP’s work to build the capacity of state and local LMCUs to manage and use data for supply chain decision-making is improving the availability of essential medicines. And through logistics data management, ownership and supervision, the Kogi State LMCU has set the bar in ensuring that the considerable investment into medicines and supplies for women and children will be channeled toward saving lives.